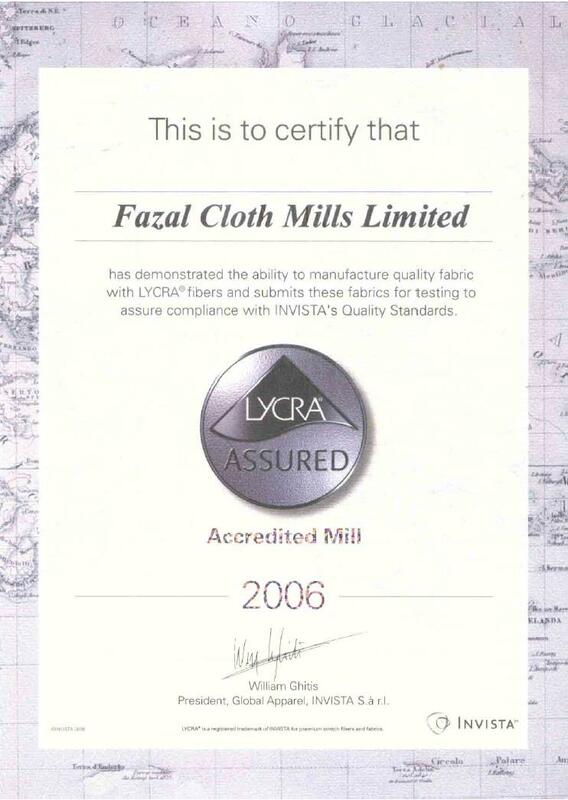 Fazal Cloth Mills Limited ("the company") promulgated the code of conduct ("the Code") on October 05, 2012. 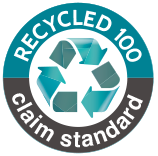 The Company is committed to maintain the highest level of ethical conduct among its directors and employees. Therefore separate codes were framed for directors and employees, which include the acceptable business practices, source of guidance and principles of behavior. Directors should not use the Company's property, information and their position for personal benefit. He should not establish competing business and divert the Company's business opportunities for personal gains. All the employees are required to promote culture of environmental protection among employees, customers, suppliers, public authorities and communities. 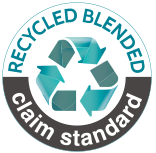 They must use the Company's facilities and processes in an environmentally sustainable way. 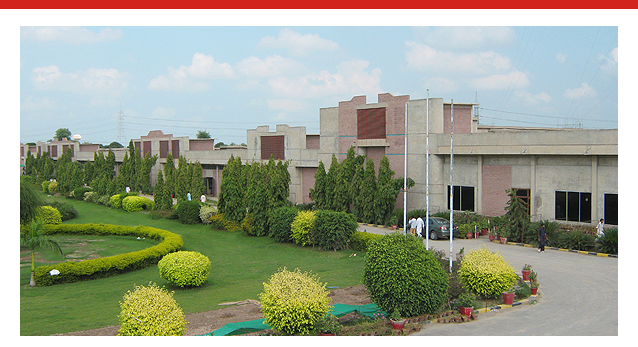 The company maintains an environment of good governance. All the employees are required to follow the Company's policies, rules and regulations.